Fall has officially snuck up once again. Even though I am sad to see summer go, I am definitely looking forward to this season. 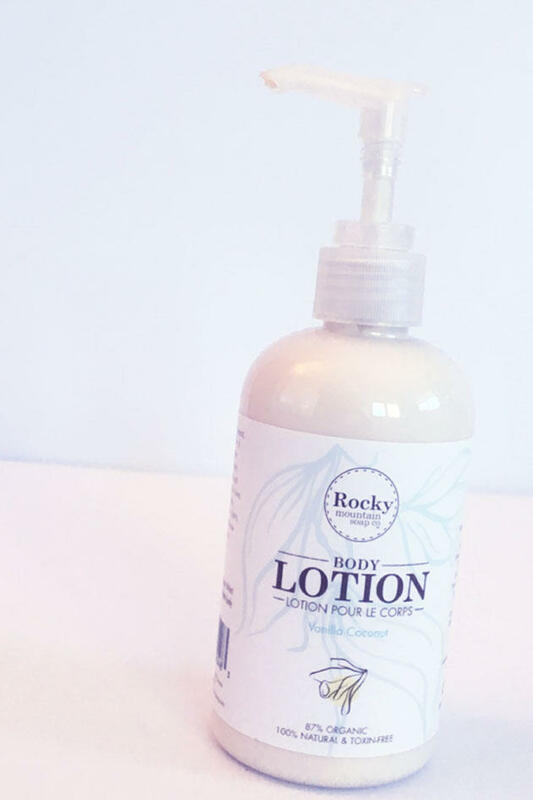 However with the change in weather, your skin will be the first to notice. That’s why it’s so important to keep hydrated, which will prevent premature aging and wrinkles. 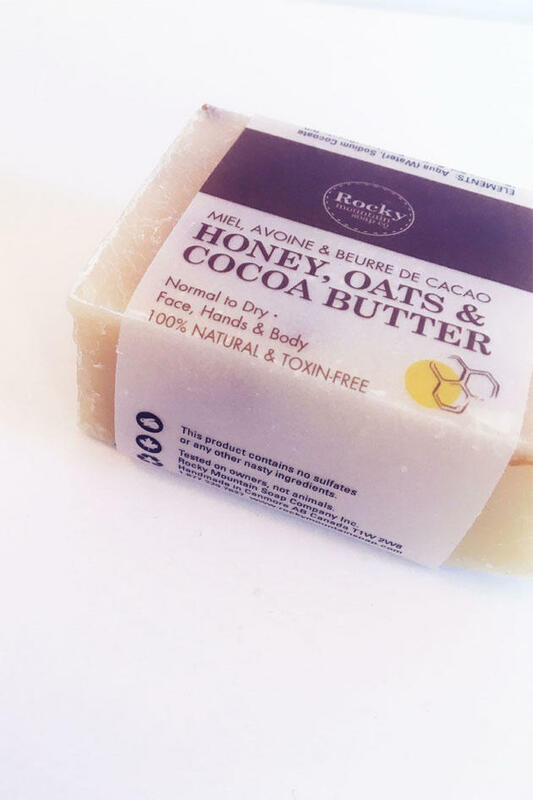 My go to spot for skincare products has been Rocky Mountain Soap Co. 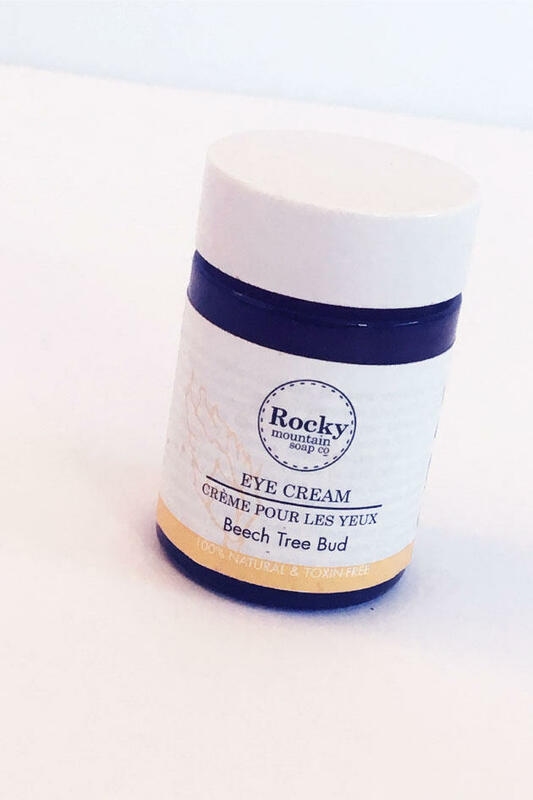 They are a local company originating in Canmore and strive to bring 100% natural and toxin free products. 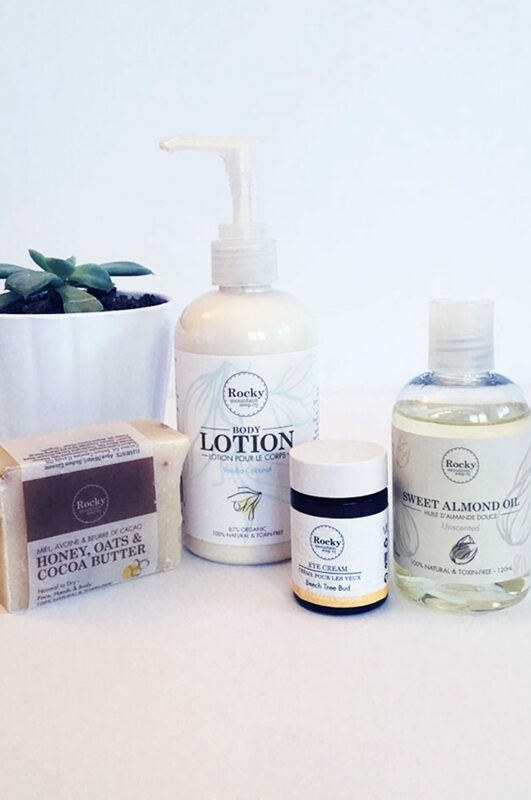 The Honey Oats Soap, Vanilla lotion and Beech Tree Bud eye cream are perfect for keeping your skin soft and smooth. 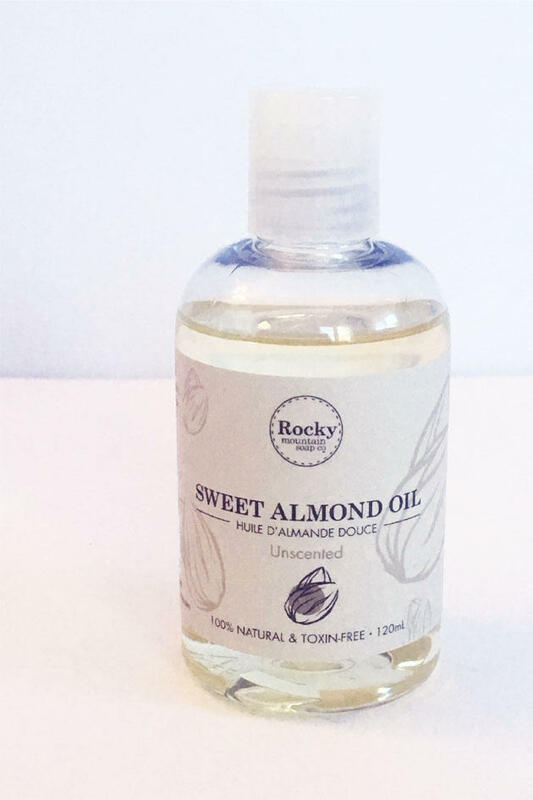 Adding a few drops of the Sweet Almond Oil to your daily lotion is also great for adding additional moisture.